Members of the construction industry are boosting their resources to help accommodate Cambridge and Waipa’s growing numbers. Steve Brown at Branderson Homes says the company is building a new premises as well as growing staff to meet the demand. As residency in Cambridge continues to grow, construction industry figures are working at full gear to secure the foundations for the future of Cambridge. Waipa District Council has given building consent to 1157 current building projects in recent months, most of which are now under construction. Since New Years Day, 96 building consent applications have been made to council and 34 of those have so far been approved – the rest now being processed or awaiting further information. “Currently we process around 1,500 building consents each year. With an additional 25,000 people and 10,500 more houses expected in Waipā by 2050, that number will rise significantly,” said council’s planning and regulatory manager Wayne Allan. Steve of Branderson Homes admitted there had been one brief quiet period towards the end of last year, but besides that the demand had continued to rise. “The flat spot is well and truly over now and the demand for new homes is high,” he said. Just last year alone Branderson Homes built around 30 new homes and did a few small subdivisions themselves to meet the increasing need for house and land packages. Now working on another 15 houses, with around 26 more on order, the Cambridge business is looking to add more staff and apprentices to their team. As to why the numbers continue to flock to the area, the Steve said Cambridge’s attractive features were hard to beat. “Cambridge in particular is seen as a town that provides a high-quality lifestyle and now has several major sporting codes basing their training centres here. Trades schools seem well aware of the demand, encouraging enrolment in trades programmes by way of social media and paid advertising, as well as working with industry partners, companies and secondary schools to connect with potential students. Wintec reported a total of 76 enrolments in construction programmes this year, with more sign ups still coming in. Though it has seen steady applications in recent years, numbers have not risen in the same fashion as the industry’s demand. 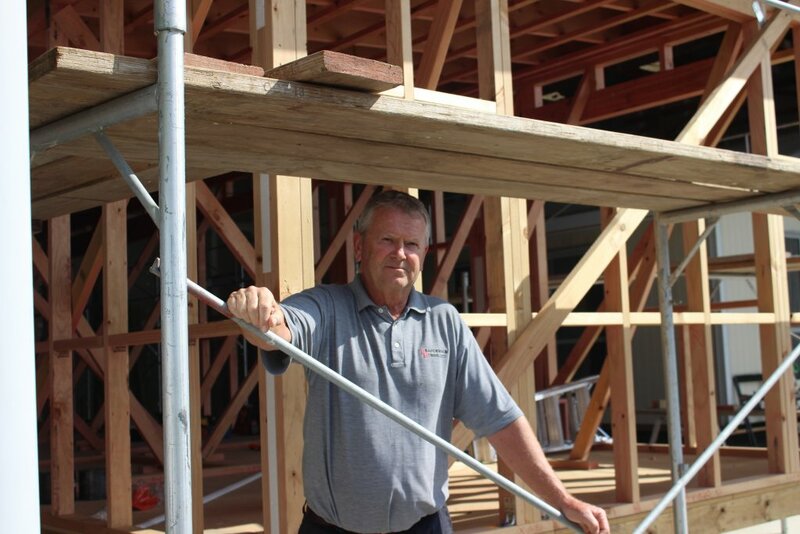 “It has been well publicised recently by the Government and through media, we don’t have enough trained, tradespeople in industry to keep up with the demand for housing in New Zealand,” said Shelley Wilson, group director at Wintec’s centre for trades. 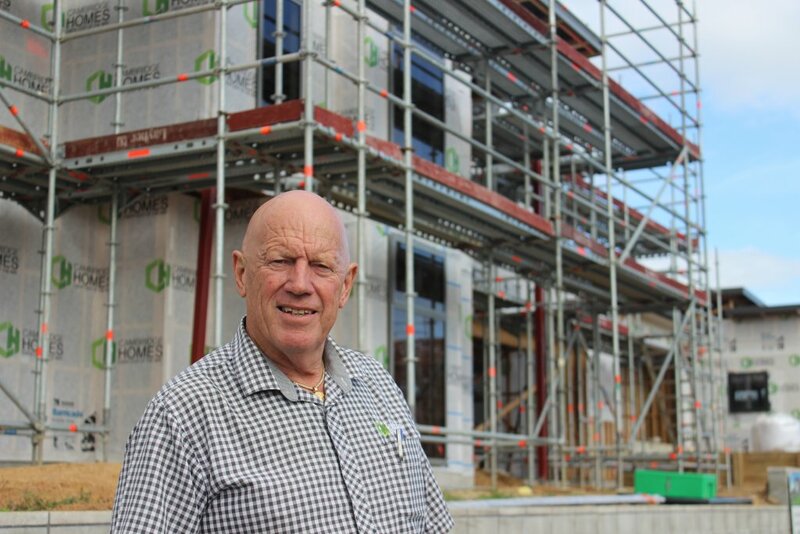 Cambridge Homes Waikato director Phillip Webb said Cambridge’s growing number of subdivisions gives an idea of the busy schedule most building companies are now experiencing. The company’s Rutherford Park development on Williamson Street is one of many housing developments going up around Cambridge. Matt Mudgway, owner of Savannah Construction said the demand for new homes had increased “without a doubt”. The Cambridge building company, which has worked on a number of multi-unit builds in Hamilton recently, has grown from eight staff to 23 in the past year, with plans to take on more qualified builders and apprentices in the coming months. “We know there is a desperate need for multi-unit developments in Cambridge and we’d be keen to look at this,” said Matt. “Rental accommodation is still at a premium and the town is growing. Meanwhile Cambridge Homes Waikato director Phillip Webb said the growth in Cambridge made sense, given the town’s central location and close vicinity to Hamilton whilst still maintaining a village lifestyle. The company, which works with a selected group of sub-contractors to build their homes, has grown its number of contracted teams as the building demand continues. Its biggest project right now is the Rutherford Park development on Williamson Street, a 24-site gated community currently under construction.